Book ski lessons in Zell am Ziller! Zell am Ziller is Located in the heart of Zillertal Arena, close to the lively village of Mayerhofen. This family-friendly skiing area offers acces to 51 different cable cars and lifts, which bring you to 143 kilometers of top quality slopes. With 143 kilometers of fantastic slopes connected by 51 cable cars and lifts, the Zillertal Arena is one of the largest skiing areas in Austria. Right in the historic and geographical center of Zillertal Arena, lies the idyllic village of Zell am Ziller. This snowy paradise is a dream come true for both beginners and more advanced skiers. Since Zell am Zimmer has garantueed snow, it is the perfect area to learn or improve your skiing or snowboarding. The team of well-educated and extremely driven instructors at Skischule Pro Zell will make sure you have a fun and safe wintersport experience you'll never forget. If you want to spend some time off the slopes, you will certainly find that Zell am Ziller has a lot of exciting activities to offer. You can for example take a thrilling ride on the Arena Coaste which is the first Alpine toboggan rollercoaster in Zillertal. 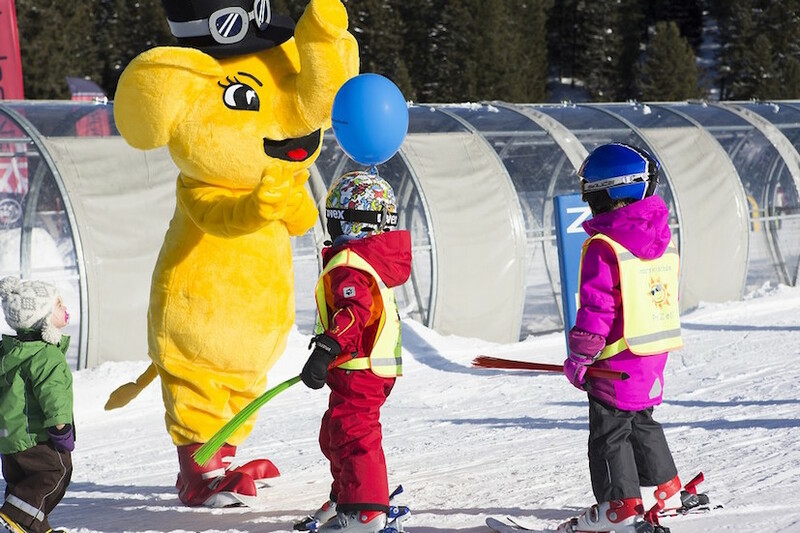 The 1,450 metre ride, including a 360° and 540° loop, will bedazzle people of all ages. If you prefer a little less action, you can always visit the leisure park where you can participate in numerous indoor and outdoor activities, such as curling, tennis and even bowling.